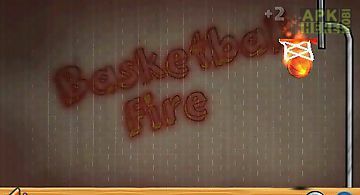 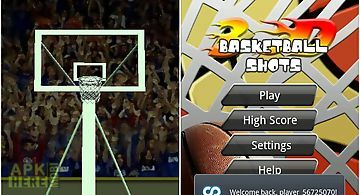 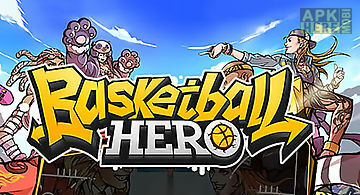 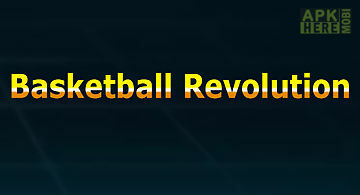 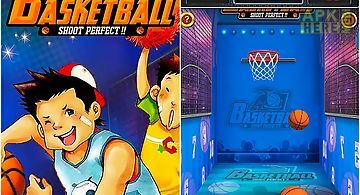 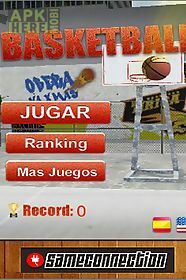 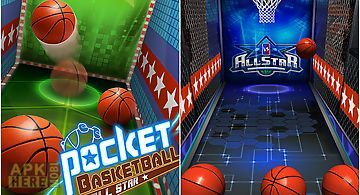 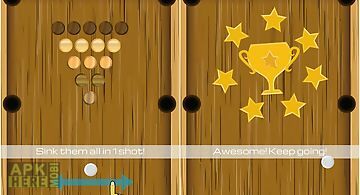 Basketball shot game for android description: You can start to enjoy the best basketball game in the world for mobile phone. 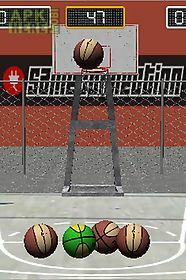 You will have to score as much as possible baskets. 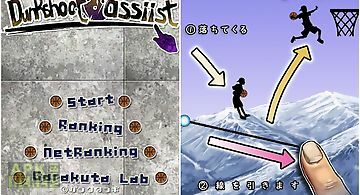 You can become a basketball star honing your aim. 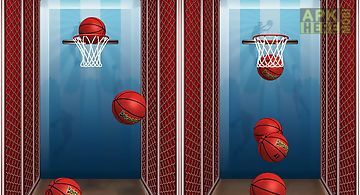 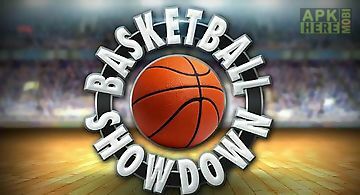 You have 50 seconds to score 5 baskets there are two colors where you can get 3 or 2 points it depends of the color. 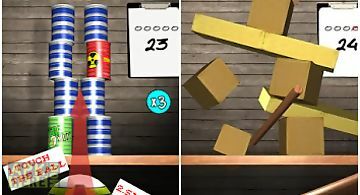 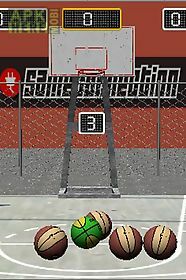 If you are able to score 5 consecutive baskets you will get five extra points in order to get extra time for the game and getting more points. 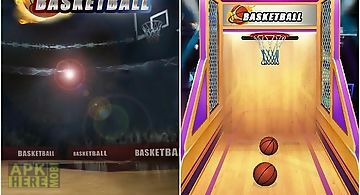 Currently the bestgame on the basketball court.